Many things about traveling have gotten easier over the years. From Trip Tiks to Mapquest to GPS to GPS on my phone; from trying to send emails by tethering a laptop to a cell phone to having it all on the phone. Yeah, many of the tedious aspects of traveling have been much improved by smart phones. For a while, we tried carrying a french press. And a french press does make some fine coffee, but the thing I hate about them is the cleanup. Always stuck with a massive thing of grounds in the bottom of the glass, afraid to put it down the sink for fear of clogging a pipe, unable to fully clean out the bottom of the pitcher–nightmare. 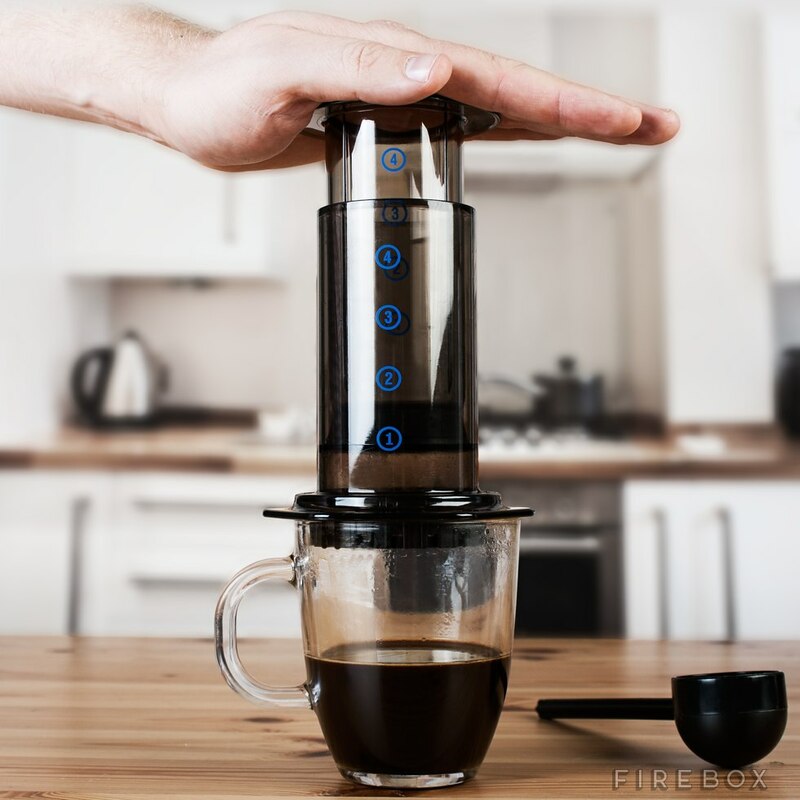 Enter the Aerobie Aeropress. Amazingly, this thing was invented by the guy who made the aerobie, a sort of geeky improvement on the frisbee flying disc. It it basically a very fat syringe, so the water is forced through the grounds like an expresso shot. The result is kind of in between a drip coffee and an espresso, quite delicious. The kicker is cleanup: just pop out the resulting “cake” and wipe the plunger. (of course, wash with soap and water when you can, but still). 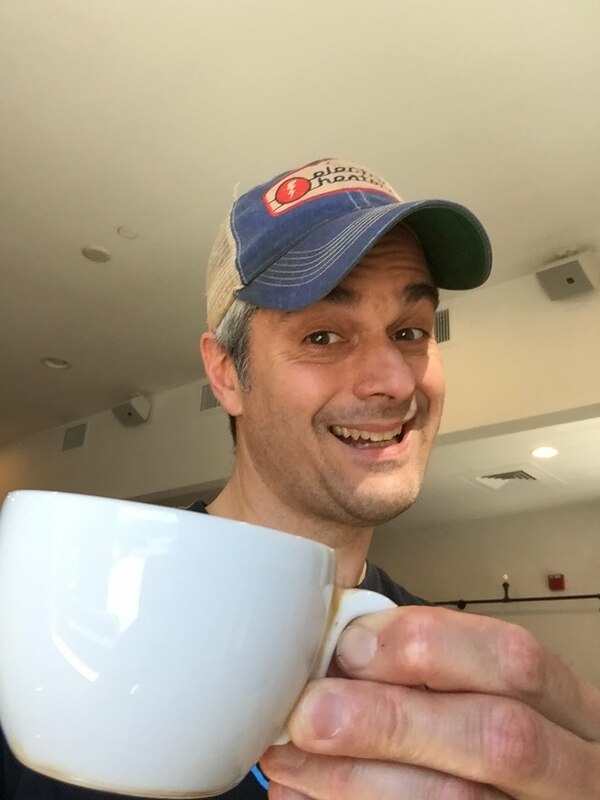 I use this thing for camping, hotels, relatives who don’t love coffee as much as I do–you name it. If you want to make it more complicated, you can carry a grinder and scale to weigh your grounds. But I find eyeballing it works just fine. And if you really get into it, there is even a world aeropress championship. There you go. One more travel worry solved by technology. But you can’t carry this one on your phone.